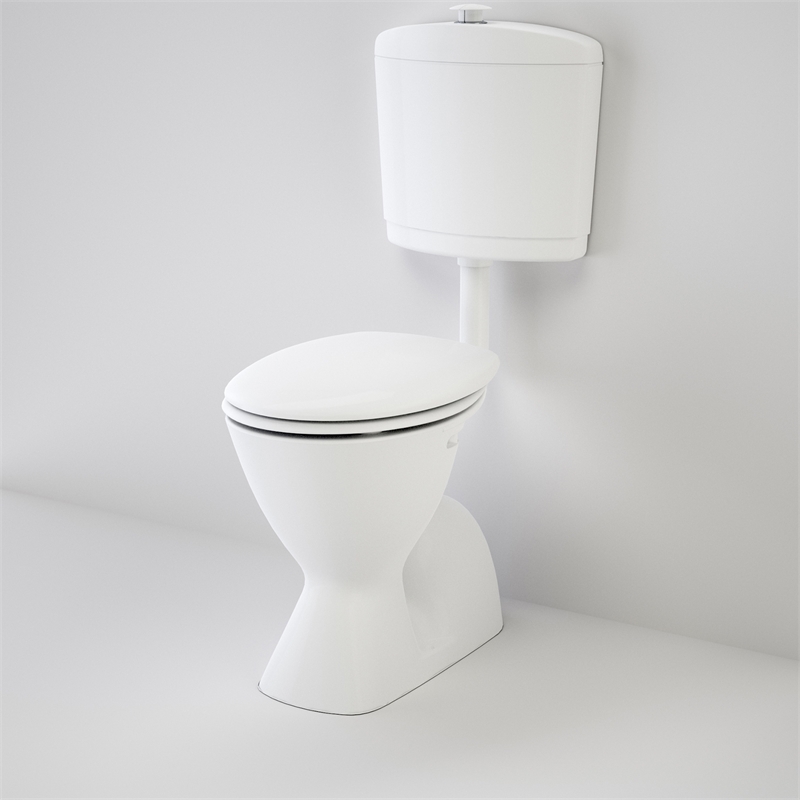 Elegant and contemporary curved design offering plastic care cistern with concealed easy clean pan. 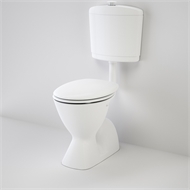 Features Cosmo plastic care cistern with raised push buttons and Cosmo care pan installation designed to provide a raised seat height of between 460-480mm for persons with disabilities. 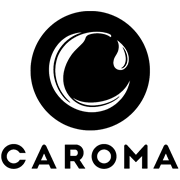 The versatility of the Caroma Care Cosmo pan makes it ideal for use by both the ambulant persons with disabilities and wheel-chair users including wheeled commode chairs.